This rather short notice made preparations difficult for the Division’s first real offensive operation. Mon Plaisir Farm was the hastily chosen target, about 800 yards away from the 78th’s position, just inside the Hindenburg Line. The farm was a well-fortified observation point for the Germans, and the raid was to both gather prisoners and destroy the defensive works at the farm. [iii] The 310th Infantry Regiment was to make the raid. 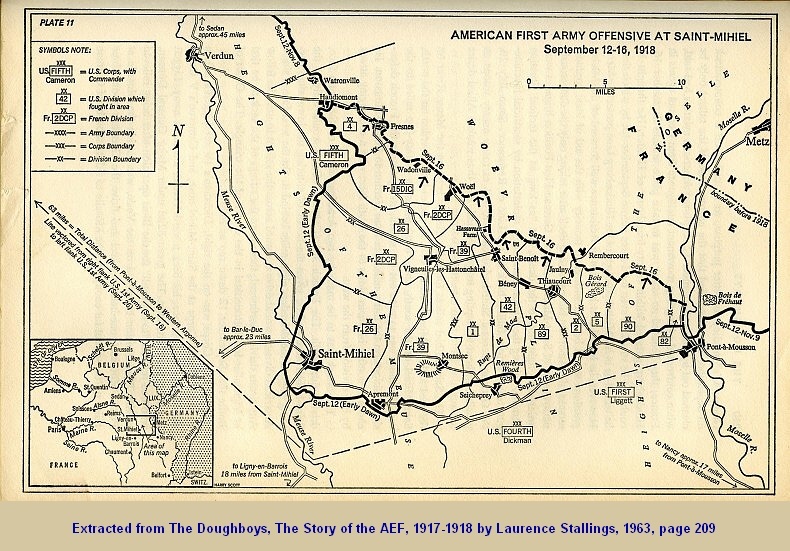 By 9 P.M. Sept. 21st the Second battalion had moved forward allowing the First battalion to relieve the Third battalion in the front line. At 11 P.M. the 3rd battalion was assembling to the rear of their jumping off position. Midnight found the infantry ready and in position, but the engineers “failed to appear”. [vii] Apparently, there was some delay in reaching the assembly point, most likely due to the hurried nature of the raid. The loss of the engineer support removed half the original intention of the raid: the destruction of the farm’s defensive positions. Despite this, there seems to have been no serious thought of delaying or canceling the raid. Following the rolling barrage at 1 A.M., the infantry moved up the slope to Mon Plaisir Farm. German flares shot up, calling for defensive artillery fire which began to fall on the First and Second battalions holding the U.S. lines. Companies L and M were in the first wave with company K in support and company I in reserve. [viii] Despite the uncleared barbed wire in their front, in some areas 20 feet wide, the 3rd battalion managed to drive the Germans from the farm buildings by 1:20 A.M., clearing the trenches at bayonet point. The Germans, cut off from aid by the box barrage, were fighting hard but giving ground. Overall, the 78th’s first attack had been less than successful: Mon Plaisir Farm was still a formidable defensive position, 191 casualties were suffered and a handful of prisoners were taken. Much of the fault lies with the IV Corps ordering a raid by largely inexperienced troops to be carried out within 24 hours. By the time the 310th had ordered the raid, there were only a few hours of daylight to plan. No doubt this was a key factor in the failure of Company C 303rd Engineers in reaching the jumping-off position in time. There seems to have been no attempt to delay or cancel the raid, or to adequately protect the flanks of the retreating raiders. The actions of the men in the machine gun company seems to have saved a number of lives, but seems to be attributable to the personal heroism rather than an effective plan to cover the withdrawal. Despite claims that they gave better than they received, it would appear the more experienced Germans had called in artillery fire and then simply fallen back before the American raid, rushing back to fire on the retiring raiders. The raid on Mon Plaisir Farm was quickly lost in time as the events of the Meuse Argonne Offensive overshadowed it. But for the draftees of the 310th Infantry, it was an attack they would never forget. 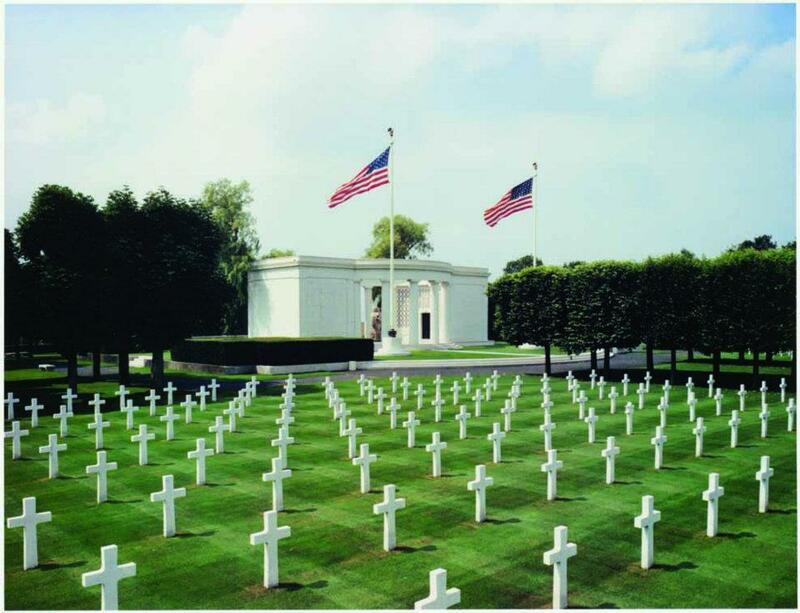 [xii] New York State Archives Summary of Service Card, William C. Crouch, Rochester, N.Y. Cpl Crouch is commemorated by the American Battlefield Monuments Commission on the Tablets of the missing at St. Mihiel American Cemetery, Thiaucourt, France. [xiii] The History of the 78th, page 75 states 8; The History of the 310th, page 77 states 11.